Do you know what your customers think about your products or services? 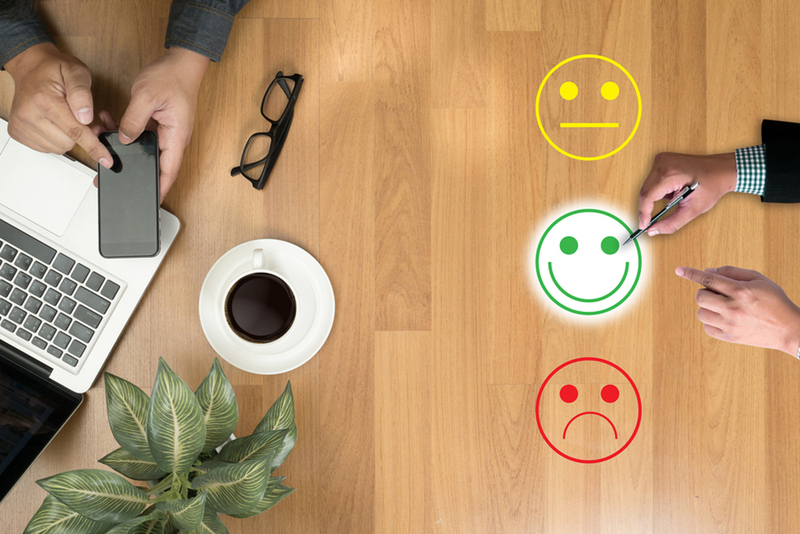 Even if you are getting some notion of this through customer reviews, there is a great deal of power in a well-oiled customer feedback system. The secret to understanding your customers’ wants, needs and concerns is making the most of customer feedback. It’s not enough to just collect customer feedback. You should also have a system in place to manage and act upon it to improve your products and services. Why Should You Gather Customer Feedback? This might seem like a basic question, but not every company today has realized that putting the customer first is not only the right thing to do but also a good business strategy. According to research released by Deloitte and Touche, companies that are customer-centric are 60% more profitable than those who are not. It costs up to 25x more to acquire a new customer than to retain existing ones. The most common source of new customer leads is referrals. Customer who are highly-engaged spend 60% more per transaction and do so 90% more often. To be sure, customer feedback on its own is a powerful component of your company’s reputation. (Download our free Online Reviews and Ratings 101 guide). But if you aren’t managing that feedback, you only have part of the equation. A business must take immediate action based on both positive and negative customer feedback. Categorize: Once you have the feedback, you will need to categorize it in a way that is useful and meaningful to your business. Some of the ways that you can separate feedback into such things as service issues, product issues, and sales and marketing feedback. You can also further separate each area such as product bugs and feature requests in the product issues category. Act: Feedback should be shared with the people who are in a position to act on it as quickly as possible. If it’s a service issue, the customer support team should take the lead. If it’s a product issue, someone in design or production may also need to address the problem. Follow-up: There should always be a follow-up to customer feedback so that customers feel that their voices are being heard and their issues are addressed. When you use a customer feedback system, tracking and follow-up are much simpler to manage. Customers should be provided with several different options to give feedback to your company. One UK research group reported that as many as 43% of customers won’t leave customer feedback because they don’t believe that businesses care about their opinion. 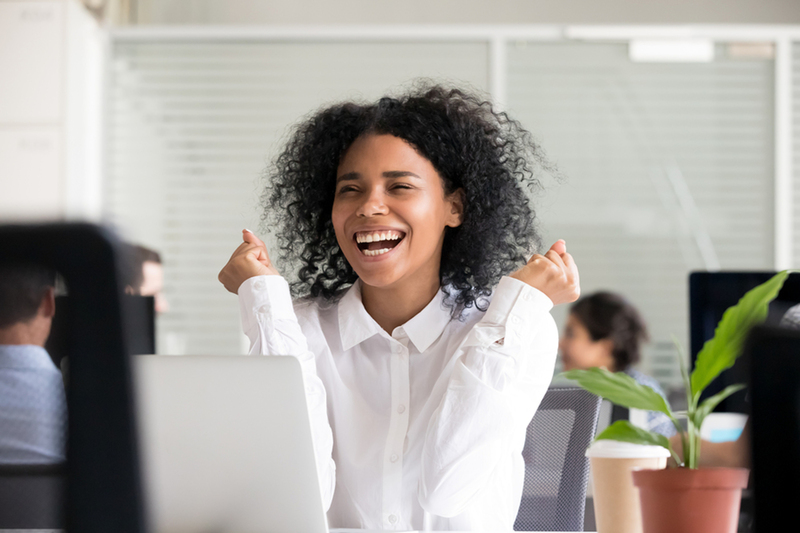 If your company doesn’t make its customers feel appreciated for providing their opinions, both good and bad, you’re not going to get the feedback you need to make your business a long-term success. Feedback won’t just help you retain those customers you already have, but will do so much more. You’ll get that free word-of-mouth advertising that is going to save some cash in the marketing bucket. Feedback also gives you the information you need to improve your products and services and even create new ones for your market. Create clear objectives: Before you get started, make a list of the goals you’d like to achieve with customer reviews and feedback. This can help you choose the right feedback methods to focus on as well as the best reporting structure. Get internal buy-in: For feedback to be a success, you should have buy-in from every level of the organization. From top-level executives to frontline employees, everyone should understand the importance of using and responding to customer feedback. Establish a centralized data system: There should not be a separate feedback system for every department within the organization. Even if you have multiple methods for delivering feedback (social media, surveys, email), the management system should be centralized. Use a VOC Program: This is called a “Voice of the Customer” program. It is a formal system that encourages two-way communication between customers and your company. Personalize your feedback acknowledgments: Establish a system that instantly acknowledges feedback from a customer and adds a personal touch by including their name. Offer multiple feedback channels: Customers should be provided with multiple choices and channels for feedback. Some customers prefer email while others would rather participate in a chat session or fill out a pop-up survey. Encourage customer feedback: Feedback should be as simple as possible to complete with clear access and directions. Feedback and reviews are just part of what goes into creating the Reputation Score for your company. In this digital age, this is something that every business should not only understand but also actively manage to ensure the short- and long-term success and survival of the organization. It is also something that Reputation.com can help you manage with its unique products and services. Download our free guide to Getting Started with Online Reputation Management for more information.